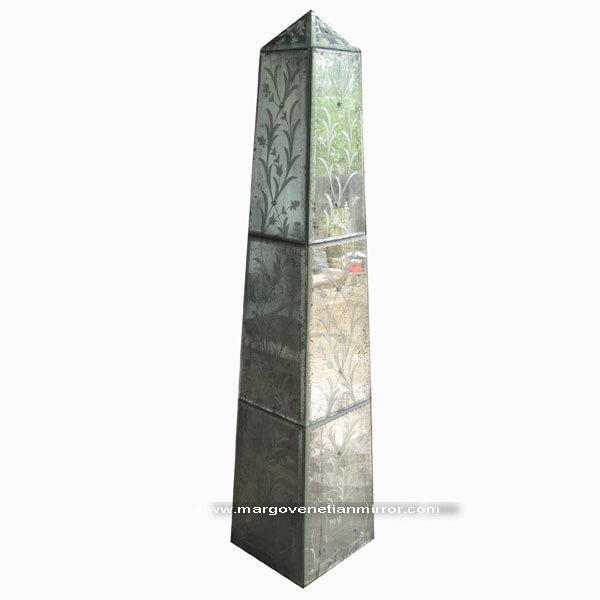 Buy Antique Venetian Mirror Deco MG 014047 wholesale from direct manufacturer is correct choice because get the best price of original traditional product by hand made of professional art man glass. 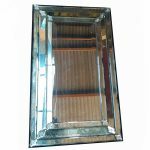 Elegant is on offer from this item with beveled edges is on each glass section to clarify the display frame. 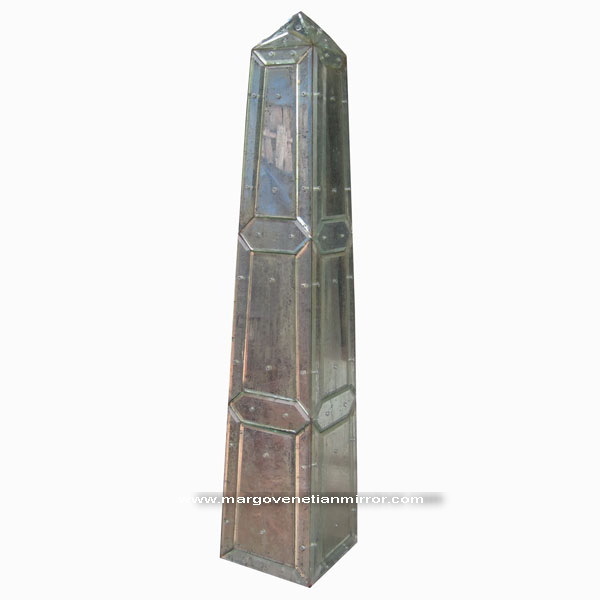 Venetian mirror deco is combined with other chemically aging technique, the mirror will not be clear like another mirror; it looks naturally vintage antique mirror. It will not look fake antique so it will bring beautiful classic memory of 18th or 19th century in to decorate. This style easy can hang vertical in the wall. 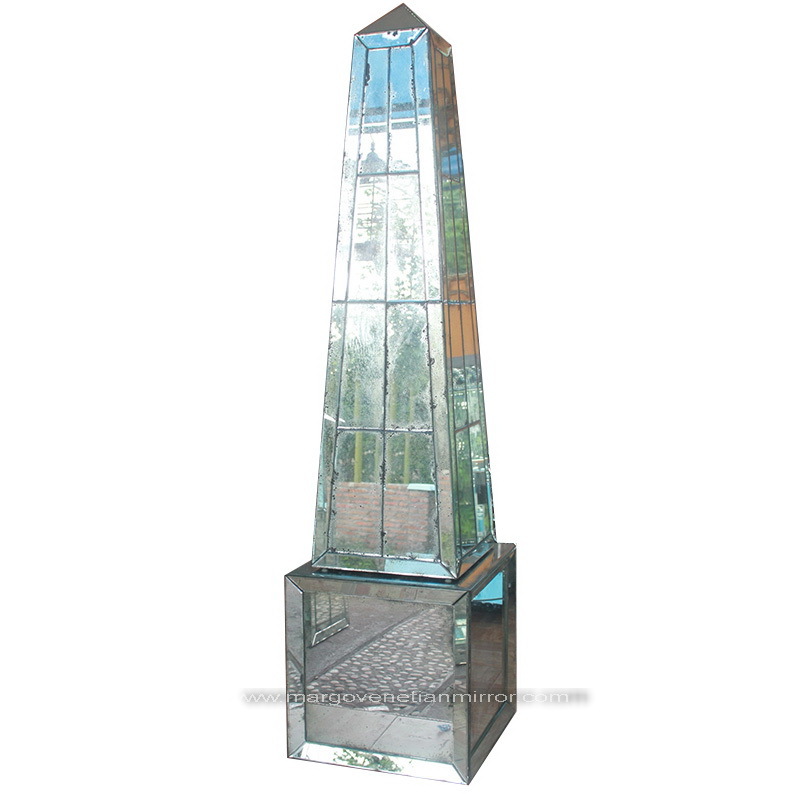 The glass is made of high quality material so that it is able to survive several years. 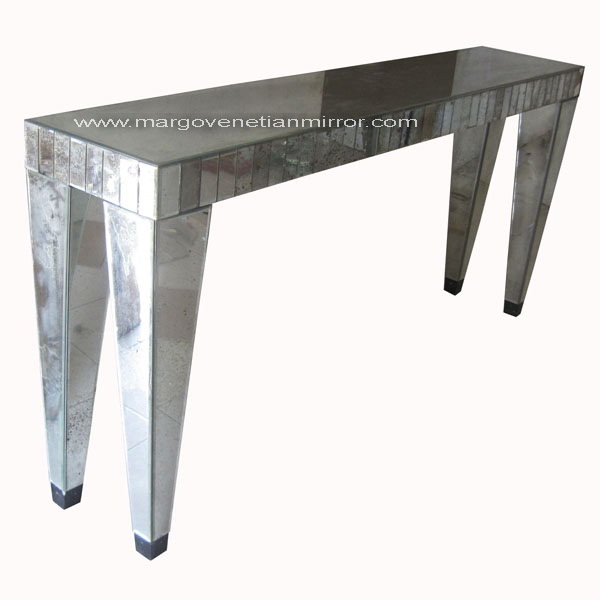 The glass is with a thickness of 5 mm glass and on the work done by experts who are experienced in decades. 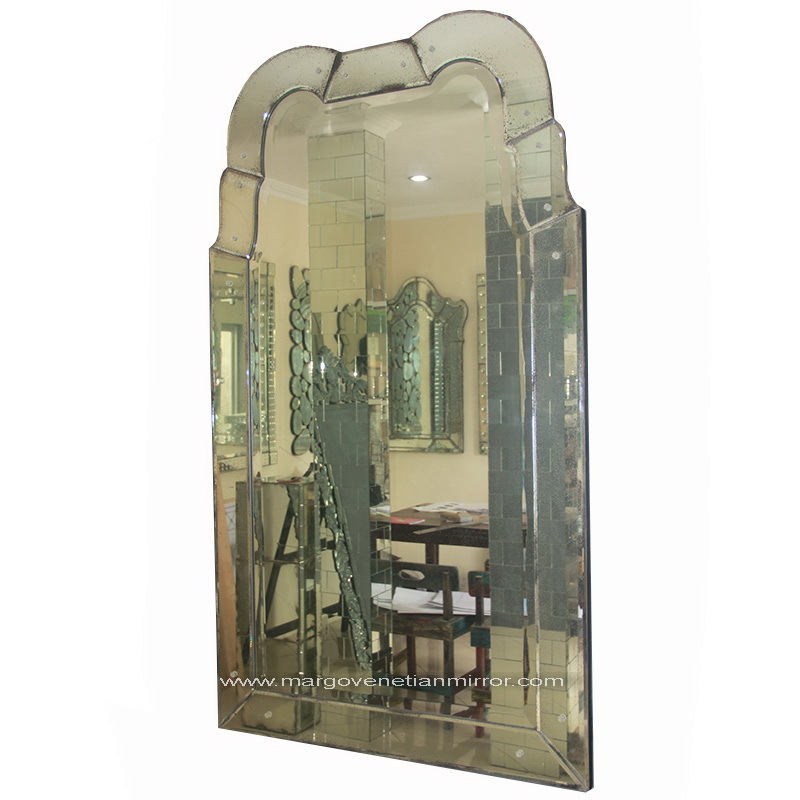 The measured of the fitting to the middle of the mirror is able to reflect and blend with the cabinet. 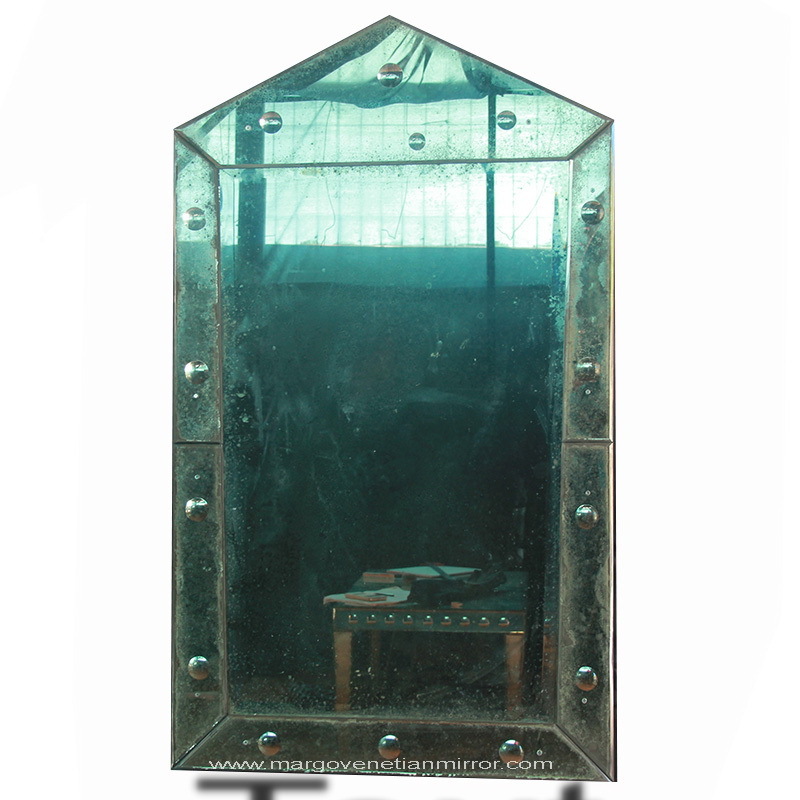 Venetian mirrors were layered over a wall of custom-cut antiqued mirror. 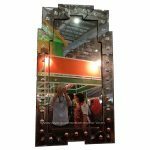 Custom vanities bring the mirror out into new dimensions. 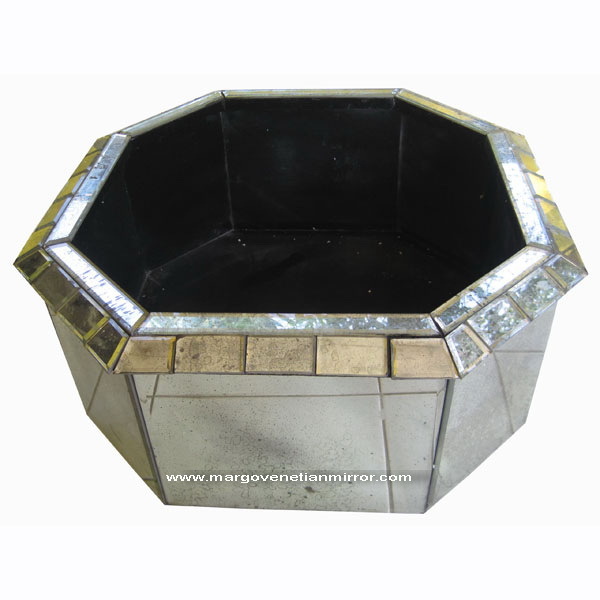 Please do not hesitate contact to us if you need other custom.